How to even begin talking about the Sacred Valley of Peru. This is a long valley that follows the course of the Urubamba River between Cusco and Machu Picchu. I lived there for 8 months from 2014 to 2015, curled up in a snug little house at the base of the Andes mountains. 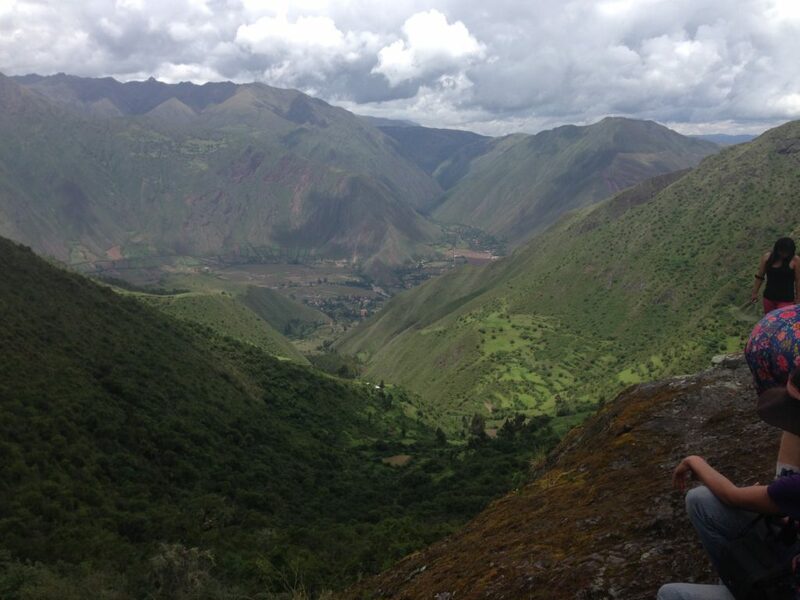 I can say without a doubt that the Sacred Valley is the most beautiful place I have ever lived. If you’re traveling to Peru, the Sacred Valley should be high up on your list of must-see places. Although most travelers to Peru set aside a single day for the Sacred Valley, I hope to convince you to spend more days soaking up the magical energy of the Sacred Valley of the Incas. Before heading to the Sacred Valley, spend some time in Cusco. While you’re there, pick up the 10 day Boleto Turistico for 130 soles. This pass will get you access to almost all of the major tourist sites in the Sacred Valley. 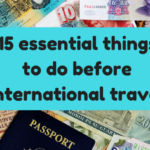 Once you’ve got your ticket, let’s dig deep into my top 10 sites to see, places to stay, and food to eat in the Sacred Valley of the Incas. Chinchero is a town between Cusco and the Sacred Valley that boasts some really well preserved Incan ruins, a Spanish church, and a section of the Inca Trail that you can hike unguided and without needing to buy any special pass! Head to Chincero early in the morning, spend an hour or two exploring the ruins, and then take the lesser known Incan trail hike down to Urquillos, a town in the Sacred Valley. It’s a long walk, expect to use up 4 hours. Because it is entirely downhill, it isn’t so exhausting, but you should still be relatively acclimated to the altitude before attempting a walk this long. Pisac is a town at the eastern end of the valley, quite close to Cusco. There are many reasons to come to Pisac, but the most popular are the mountaintop ruins, the tourist souvenir market, yoga and meditation retreats, and delicious food. 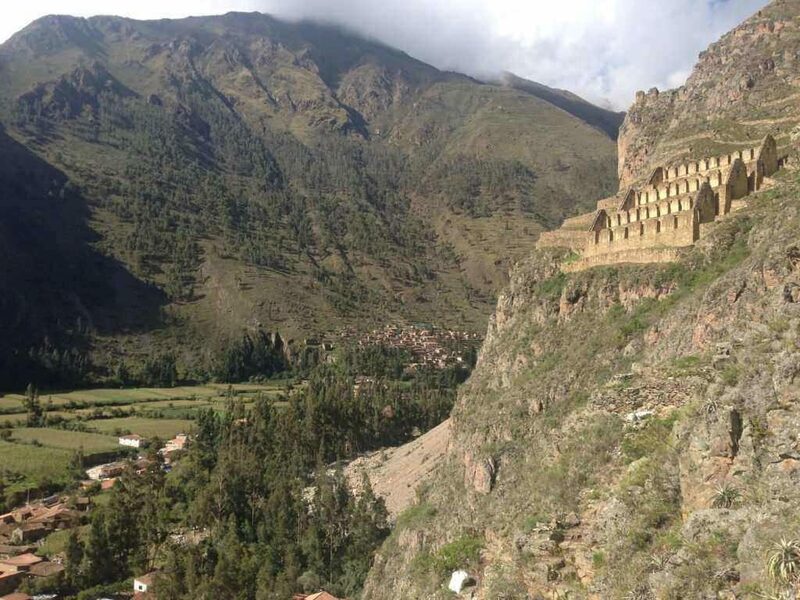 The Pisac Ruins are a grand palace or fortress built on top of a mountain reminiscent of Machu Picchu. You can hike up to them from the valley floor or take a taxi up to the top and explore from there. After you visit the ruins, you can head down to the Pisac Market, located in the main square. Here you can meet locals selling all manner of souvenirs and Peruvian textiles. If you’re planning to stay a little longer, you can discover Pisac’s “gringoville” – an area of town packed with hippies that call the Sacred Valley home. If you’re looking for a yoga retreat or some plant medicine, this is the easiest place to find it. If you love hiking, love Andean lakes, and want to see a part of the valley that is pretty off the regular tourist path, I highly recommend making the hike up to Yanacocha. The hike begins in a small town called Huayoccari and winds up through a steep mountain valley to Yanacocha lake. To get to the beginning of the hike, just walk through the town towards the mountains. If you feel confused or lost, just as a local for directions to Laguna Yanacocha. They’ll point you in the right direction. Expect to take a few hours to get to the lake. Once there, it’s a dreamy place to stop for a picnic. However it is quite high in elevation, so as with any other hike in this area, make sure you are acclimated. The most interesting thing in Urubamba is it’s central market. On most days of the week, the market is a bustling place where locals sell all manner of goods you’d expect in an agricultural town: fruits, vegetables, tools, farming supplies, and more. But on Wednesdays, Fridays, and Sundays, the market explodes into a frenzy of activity, lasting though the morning and into the afternoon. These three days of the week are “market days” when people come from all the surrounding villages and towns to sell their wares in the streets surrounding the central market. On these days, the market extends by over three blocks in almost every direction. Market Day in Urubamba is basically a large street festival and it is easy to spend hours wandering around, munching on fruits or deep friend yucca with salsa picante. Take this as an opportunity to try the famous Chicha, a slightly alcoholic drink made from fermented choclo and beloved of the local Quechua population, or taste Peru’s famous papa rellena or rocoto relleno. If you’re looking to recharge mentally and spiritually in a space that has been designed specifically for that purpose, you must visit Willka T’ika. This retreat and yoga resort features chakra gardens, gourmet meals, and an attentive staff that will make you feel welcome and at home. 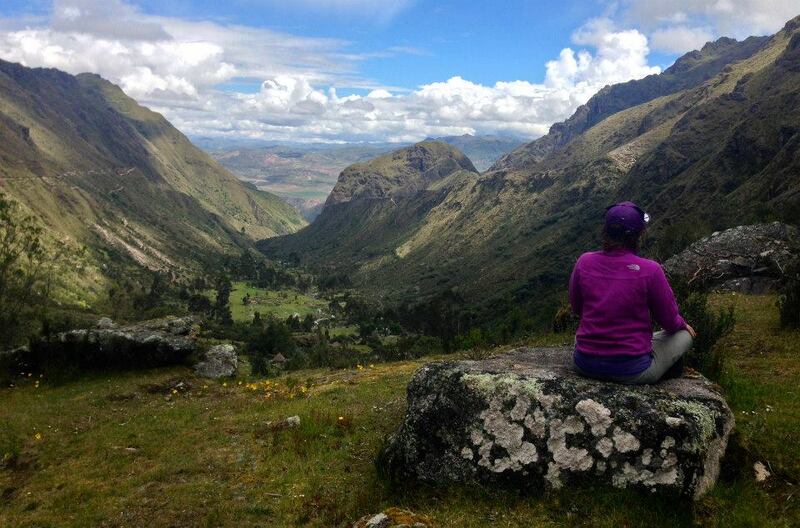 It’s the perfect place to discover the tranquility of the Sacred Valley. 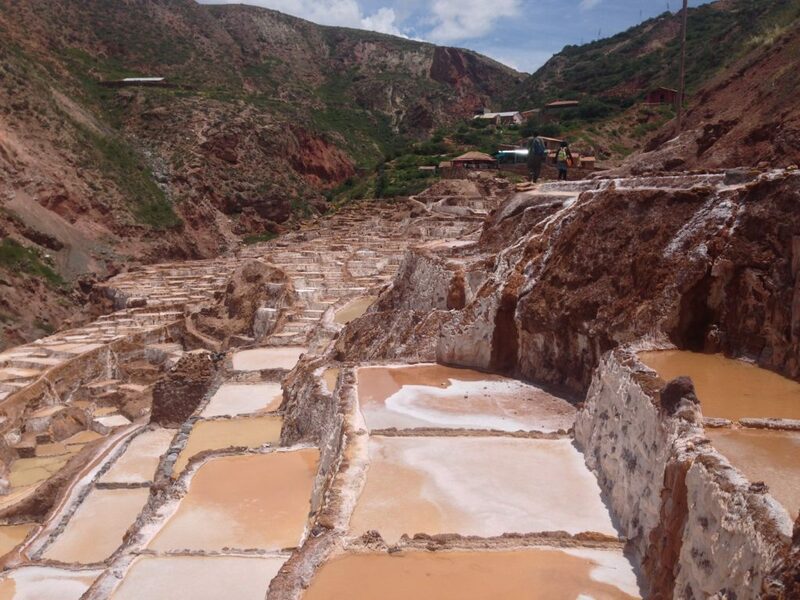 A walking tour of the beautiful Salineras Incan Salt Mines and the stunning circular terraces of Moray make for a great day tour from Urubamba. It is possible to walk from Urubamba to the salt mines, but it requires walking down the main road. Look for the rainbow bridge sign, then follow the road around to the salt mines. Salineras is an ancient Incan salt mine that is still in use today! Starting from Urubamba, you can hike up through the salt terraces, getting to see this remarkable place up close and personal. From the top of the mines, it is possible to walk up to the town of Maras. Maras is mostly a ghost town with some lovely Peruvian style houses. From there it is a short taxi ride to the famous circular terraces of Moray. 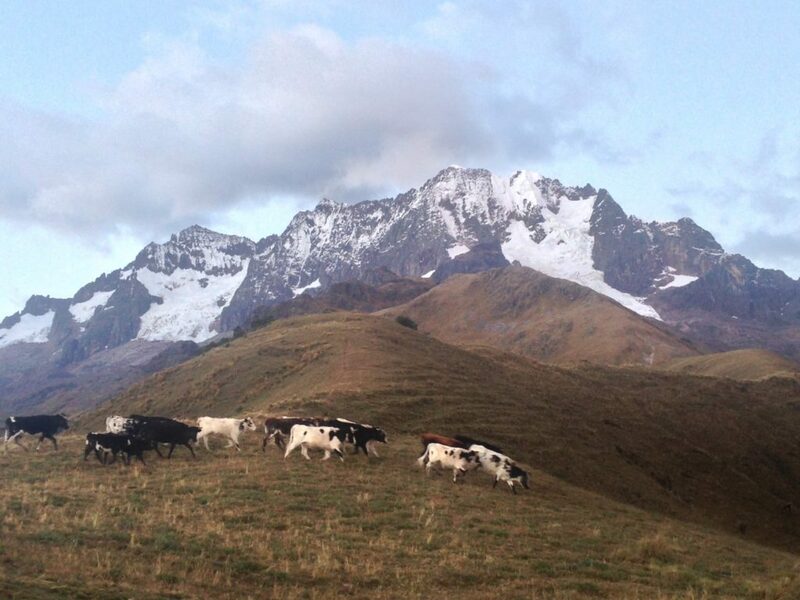 If hiking doesn’t sound like your cup of tea, you can easily hire a taxi to take you on this entire tour. This hike is definitely off the major tourist path, but totally worth it if you want to explore parts of the sacred valley and Incan remains that are a little bit out of the ordinary. This hike begins from a place called Pachar, just before you get to Ollantaytambo. Look for “El Puente Pachar” or the Pachar Bridge. 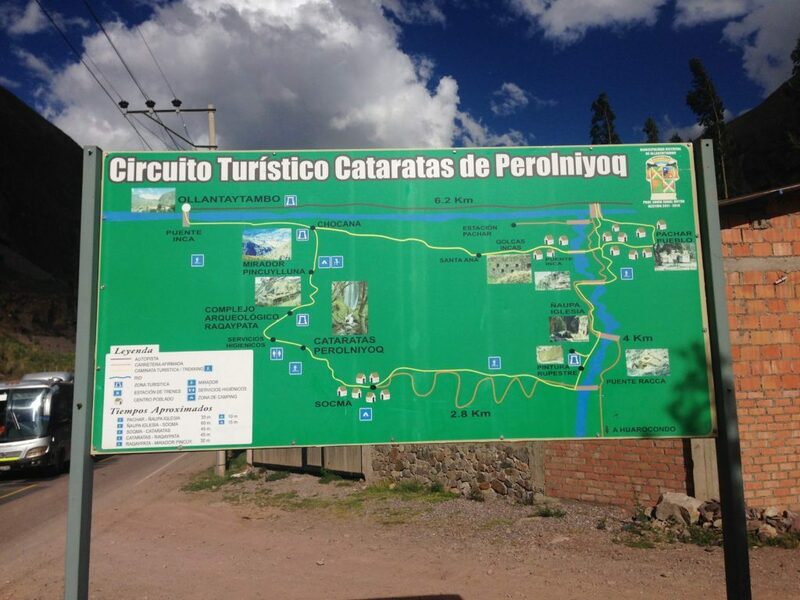 When you arrive, you’ll see a sign for a Circuito Turistico. If you can find a local guide, you could easily spend an entire day hiking to the waterfall back there. It is a long yet beautiful hike. If you are solo, I don’t recommend it. It is too easy to get lost. But for the Naupa Iglesia, the directions are simple. Head down the road that goes up into the valley, staying on the right hand side of the river. Follow this for a few kilometers, and eventually you’ll see some poorly preserved Incan terraces on your right. Take the path that winds up into those terraces all the way up to the top. When you arrive, you’ll see a few remains of old buildings and a large cave. Step into the cave to see the real magic. Carved from the bedrock of the mountain is an ancient alter, and a door to another realm. After you’ve explored the sacred cave, it’s time to enjoy the ultimate post hiking activity: craft beer! Perhaps unexpectedly, Peru has a thriving craft brewery scene, and one of the best examples in the country is right here in the Sacred Valley: the aptly named Cervecería del Valle. Open most days from 2pm to 7pm, they have several brews on tap that you can order by the pint or half pint. Can’t make up your mind? Order the tasting platter. Skipped by many tourists, this brewery, run by a collection of Peruvians and Oregonians, is a great spot to drink good beer, relax, and enjoy the valley vibes. More than any other place on this list, Ollantaytambo represents everything that makes the valley so special. From the ruins dotting the hillsides to the living Incan houses in town, Ollantaytambo makes for a beautiful day trip. Enter the town and you find yourself thrown back in time. The cobblestone street and unique houses were built by the Inca and are still lived in today. You can make your way to the far side of town to explore the massive ruins, site of the only battle the Spanish ever lost in their conquest of South America. If you have extra energy, you can also hike up the mountain wall on the opposite side of the valley to visit the less popular ruins. These aren’t in such good condition, but they do afford a really spectacular view of Ollantaytambo town and it’s majestic ruins. The Lares Trek is a two day trek that begins in the Sacred Valley and takes hikers up and over the imposing Andean mountains to a town called Lares. Fittingly, the trek finishes at the Lares Hot Springs, the perfect place to wash away the aches and pains from the trail. There are three starting points along the valley: Yanahuara, Urubamba, and Huarán. I’ve personally hiked from Huarán and Urubamba. I can attest that although incredibly challenging, both routes take you through some beautiful scenery and let you witness life in remote Andean communities. If you’re looking to take a lesser known trek before heading over to Machu Picchu, the Lares Trek is an excellent choice. If you’re planning a trip to Peru, I highly recommend setting aside some extra time for the Sacred Valley. Every town and village has something special for you to find. Every mountain and hillside has hidden ruins or pilgrimage sites waiting to be discovered. Planning a trip to Peru but aren’t sure what is possible? Check out my 2 week itinerary to Peru to get some ideas! Megan is an adventure seeker turned storyteller. Having lived in South Korea, Peru, and Cambodia, she now roams the world on her bicycle, getting lost in mountains and looking for stories. Follow her adventures and find inspiration for your own on her blog, facebook, instagram, and twitter. RELATED – Looking for more places to visit in Peru? Make sure to check out our South America Asia Bucket List for travel inspiration. The Sacred Valley is a special place, so many people just go to Machu Picchu but there is so much more to do! This looks very amazing. Especially the way you have mentioned every place over here! Makes me book the tickets now! Thanks for the sharing! Great travel inspiration for the day! Cheers! It’s an amazing place and I hope to get there one day. Thanks for the useful tips! 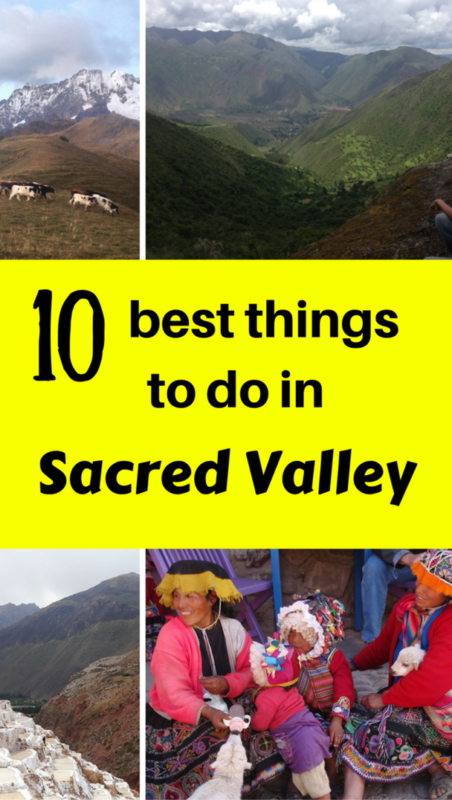 All those things to do and see in Sacred valley are amazing! I can personally vouch for three of them. Sometimes people miss it just because they have not enough time to see everything…Peru is big and has so much to offer! I’ve been to Peru and Mashu Pichu. But I’ve never been to the sacred valley of Peru. What a nice place. I love nature and hiking and Peru. So I must visit here !! Thank you for sharing information. And your article is easy to understand!